Transition from primary to secondary school is an OFSTED focus that schools often struggle with. During an inspection OFSTED will consider how information at transition points between schools is used effectively so that teachers plan to meet pupils’ needs in all lessons from the outset – this is particularly important between the early years and key stage 1 and between key stages 2 and 3. 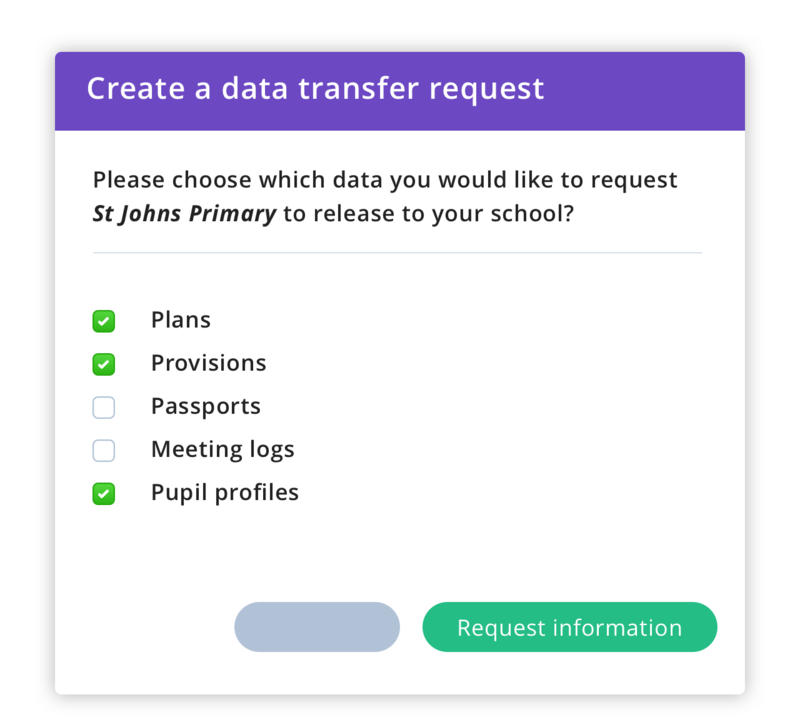 You can now arrange quick transfer of existing data on a pupil electronically – No more paper trails! It’s a secure, rapid and less time-consuming manner in which to ensure we best support our SEN pupils right from the very beginning to the very end of their time at school. 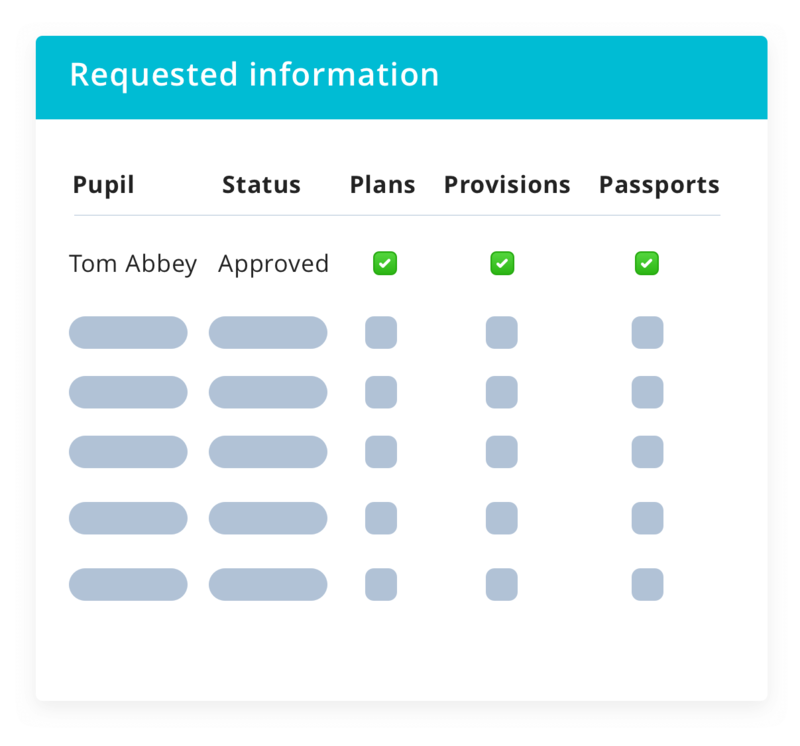 Provision Map supports seamless transition in a secure and automated manner and solves the problem of information transfers between KS2 & 3. Her Majesty’s Chief Inspector reported that primary schools had continued to improve but the performance of secondary schools had stalled, one of the major contributory factors to this was that, too often, the transition from primary to secondary school was poorly handled. This is an ideal way to improve communication between establishments and ensure that smooth transition that we all strive for. 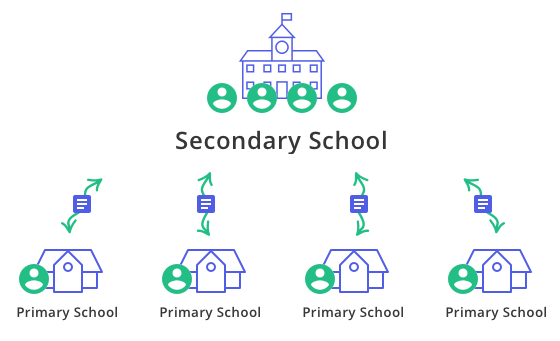 If a pupil has recently moved to your school from another school, you can request to transfer any existing plan, provision, passport, meeting log and uploaded file data from their previous school’s Provision Map account. You will have a neat overview of the data requests you have requested and the status (created, pending, approved & denied) they are on. You will know what you have in the system for your pupils. Wouldn’t it be great to have all that information at your fingertips with a new starter? by purchasing as a family of schools.